In this edition of the newsletter, you will find all the video links of the Vilnius Conference on OSH, news from our Members in the Netherlands, the UK and Italy and relevant EU News, events and publications for hospital employers. 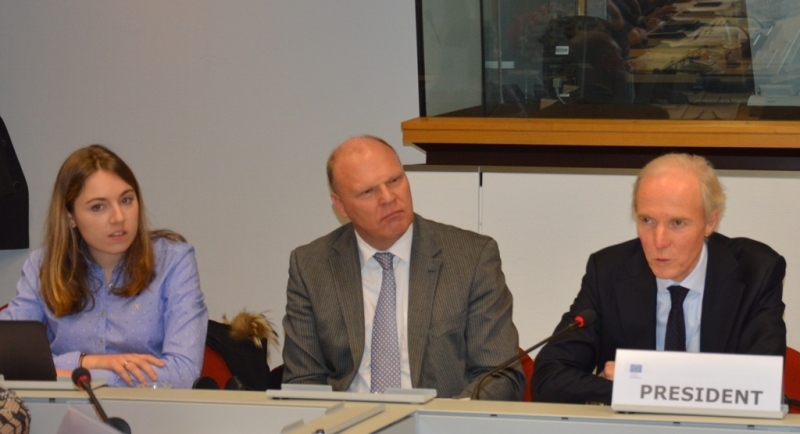 HOSPEEM and EPSU celebrated the 10th anniversary of their Sectoral Social Dialogue Committee for the Hospital and Healthcare Sector on the occasion of their plenary meeting organised in Brussels on 2 December 2016. 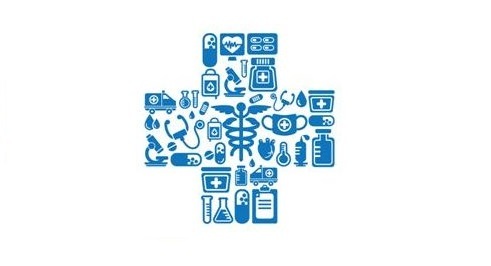 The Sectoral Social Dialogue Committee for the Hospital and Healthcare Sector was set up in September 2006 at the joint request of the hospital sector social partners. 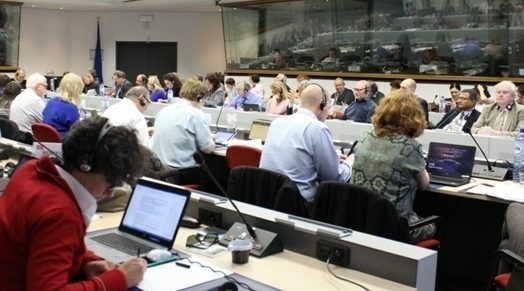 The inaugural meeting of the Committee was held on 20 September 2006. HOSPEEM and EPSU were honoured and delighted to host Mr. Xavier Prats Monné, Director General of DG SANTE, and Mr. Michel Servoz, Director General of DG EMPL, on the occasion of this celebration that was attended by more than 70 participants. 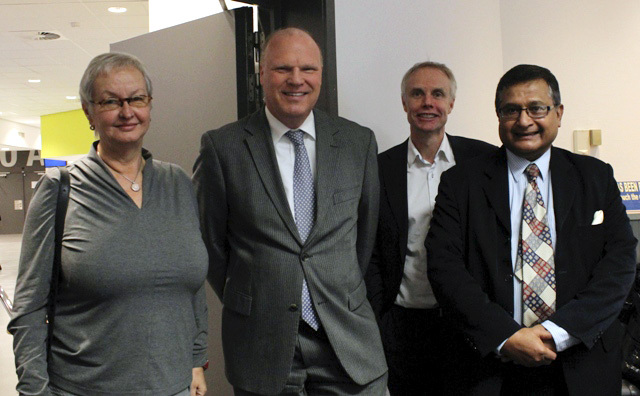 HOSPEEM and EPSU have established fruitful cooperation and close working relations with DG EMPL and DG SANTE over the years and appreciate their presence as an expression of interest and support for their work and activities. This celebration provided the opportunity to stress the crucial role played by the hospital sector social partners and the importance of the hospital sector social dialogue. This event also offered an excellent opportunity to highlight the major achievements of HOSPEEM and EPSU over the last decade as well as to exchange on future challenges and priorities. Xavier Prats Monné underlined in his speech the positive changes taking place in the health sector, made possible thanks to the quality, skills and dedication of health professionals. Looking at the challenges for the next decade, he stated that none of them would be addressed without looking at the workforce and without a strengthened effort on recruitment and retention. Michel Servoz stressed the good functioning and efficiency of the Sectoral Social Dialogue Committee for the Hospital and Healthcare Sector. He also emphasized the crucial dimension of this sector for the quality of life and focused on three major challenges faced by this sector, i.e. skills, job creation and innovation, on which social partners have a major role to play. 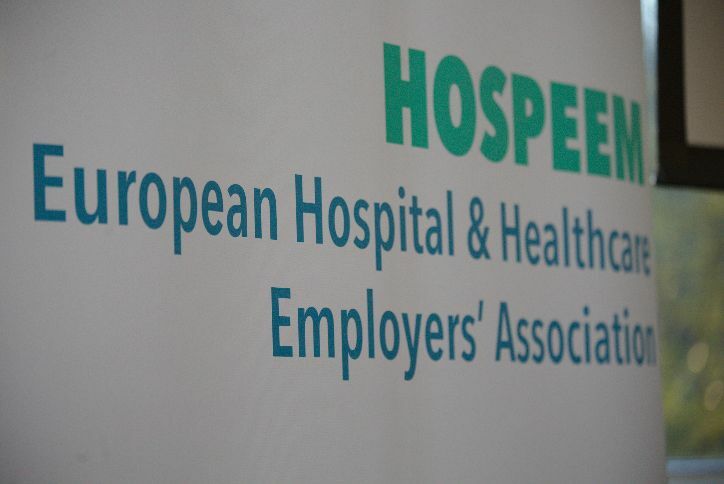 The Secretary Generals of EPSU and HOSPEEM also respectively delivered a speech to celebrate 10 years of successful European social dialogue in the hospital sector. 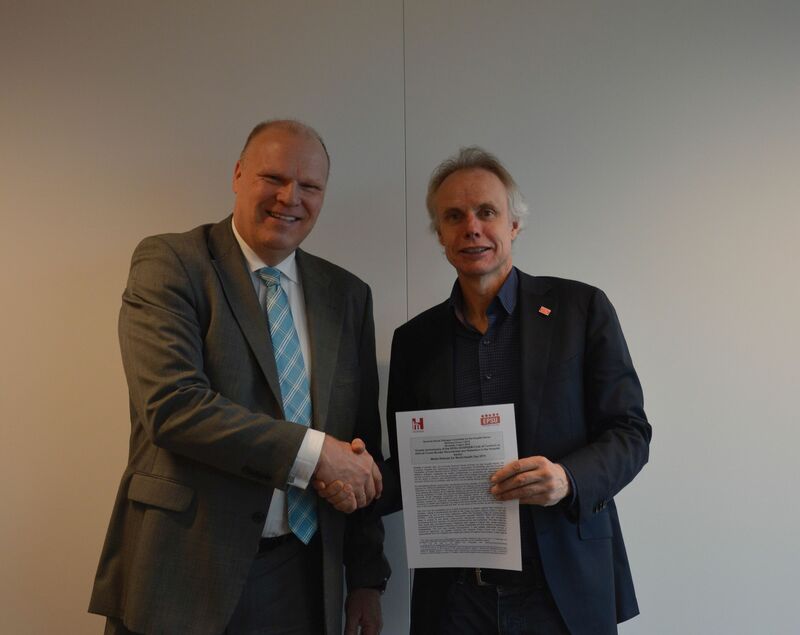 Jan-Willem Goudriaan, EPSU General Secretary, underlined the importance of the principle of autonomy of social partners and put the emphasis on the need to further build up and strengthen the capacities of national employers’ and trade union organisations. 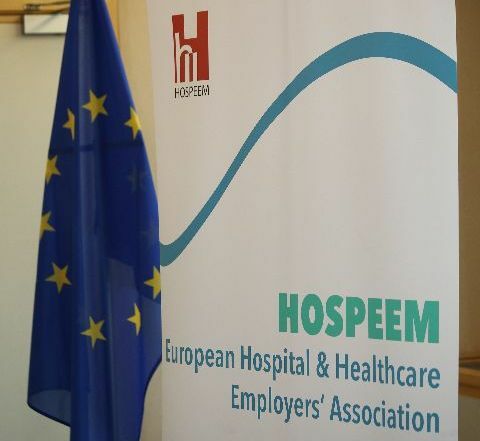 In his speech, Tjitte Alkema, HOSPEEM Secretary General, paid tribute to the commitment and active involvement of HOSPEEM and EPSU members in the hospital social dialogue, saying that it had been, and would always be, fundamental in achieving great results. 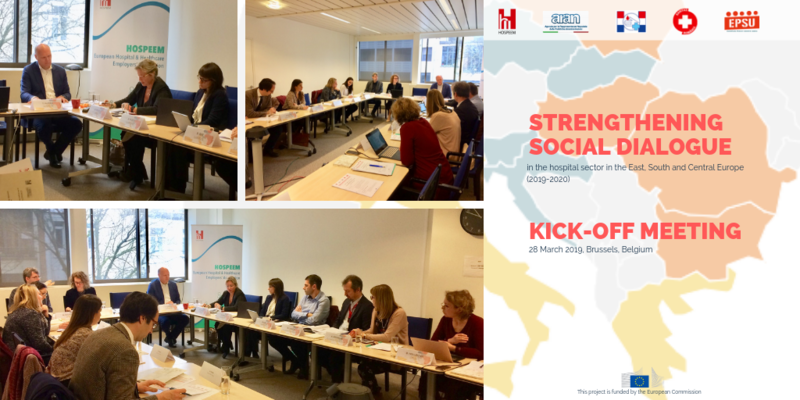 During the Plenary meeting of the Sectoral Social Dialogue Committee for the Hospital Sector (SSDC HS) held on 10 December 2015 HOSPEEM and EPSU adopted a joint follow-up report on the use and implementation of their Framework of Actions on Recruitment and Retention (FoA R&R)signed on 17 December 2010. This report gathers good practice examples for each of the 5 key thematic areas covered by the Framework of Actions on Recruitment and Retention, presents the main challenges faced by HOSPEEM members and EPSU affiliates with regard to recruitment and retention of health workers in their respective countries and focuses on social partner-based measures and activities. It also contains some conclusions and recommendations. It has been elaborated in parallel to and in exchange with the researchers working on the DG SANTE Study “Recruitment and retention of the health workforce in Europe” published in July 2015.